Oftentimes, we think of money management strategies in terms of frugality and thriftiness. While practicing these money management techniques in spending is important, it’s also important to keep in mind the importance of value. There are some things you don’t ever want to skimp on, and one of those things is a foreclosure attorney. Hiring the best foreclosure attorney that you can afford is important. However, remember the definition of the word ‘afford’: you shouldn’t go take on a heavy debt to hire your foreclosure attorney. 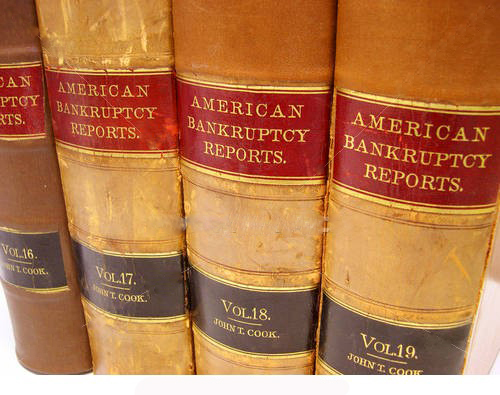 Many people like to shop around for their foreclosure attorney, which is understandable. Searching for the firm and attorney that best fits your needs is a smart move. However, don’t be lured into hiring an attorney solely on price alone. You get what you pay for, and that maxim rings especially true in the legal industry. Paying a little more than the lowest price you see in your area might mean a world of difference for your situation. Also, the right foreclosure attorney is never going to pressure you into hiring them. A good foreclosure attorney understands that you have a difficult decision to make, and they’re not going to try to pressure you into making that decision when you aren’t ready. If you need to hire a foreclosure attorney, practice a smart money management technique, and hire the best one you can afford! When your case is closed, you’ll be thankful that you did. And, if things don’t turn out in your favor, you’ll never forgive yourself for hiring the cheapest lawyer you could find.